Earlier this week Donald Trump killed the Trans-Pacific Partnership by announcing the United States would withdraw from the controversial free trade agreement. While this agreement was being debated it was interesting that the Republicans in the Congress gave Barack Obama fast-track authority to pass the secretly negotiated deal while many Democrats opposed the deal. Rep. Keith Ellison (D-Minn.) says it’s not President Trump but “the people who raised their voices” that deserve credit for the United States quitting the Trans-Pacific Partnership trade agreement (TPP). On Monday, President Donald Trump signed a memorandum removing the United States from TPP. “You didn’t like TPP, are you pleased with how swiftly Mr. Trump moved on it?” CNN’s Alisyn Camerota asked Ellison on Tuesday’s New Day program. “I’m pleased that the American people over the course of years raised up the problems with TPP and I’m glad that their voices got heard, even if it was by somebody who cynically manipulated the issue for their own political advantage,” Ellison replied. “Where you find points of agreement, why not give him credit for those things?” Camerota asked. “Because – because I think that it’s the people who raised their voices over the course of years that brought about this policy. I want to give the people credit that’s what I believe in,” Ellison said. “I understand. As you know, the way it works, the president, who is in office at the time that it happens, gets the credit,” Camerota said. “Well, I don’t necessarily agree with that,” Ellison replied. He was then pressed on it when he was asked this: if he was not willing to give Donald Trump credit when he agreed with what he did how then could he criticize him when Donald Trump did something he did not agree with? This was in reference to the Executive Order on the ‘Mexico City’ plan.” His response? “Because I disagree with it. Because I think it’s a bad policy and I think that the right policy was to leave President Obama’s recision of that policy in place,” Ellison said. Talk about duplicity! Or should I say hypocrisy? Rep. Ellison claimed Donald Trump “cynically manipulated” the issue for “political advantage” yet is that not what he is doing in deciding who gets either the blame or the credit depending on whether or not he agrees with the President’s action on the issues? I think the sooner we ‘note those’ as the enemy the better! The cesspool swamp livers only want to bring the whole nation and Its people down to their level, and caring less about rising up to level of the ‘norm’ (that’s why they’ve work SO hard these last many years to infect all with their slime and debase thinking: example ‘the non-women march’). There are some Steve who just don’t have it in them to rise any higher than that level … and rather than receiving the ‘truth’ – which would pluck them out of that pit of despair – they choose to live there and they want company. You like to think that people do have it in them to rise above but sadly they are being taught that the government must be there to lift them up, this of course is the way the government wants it. 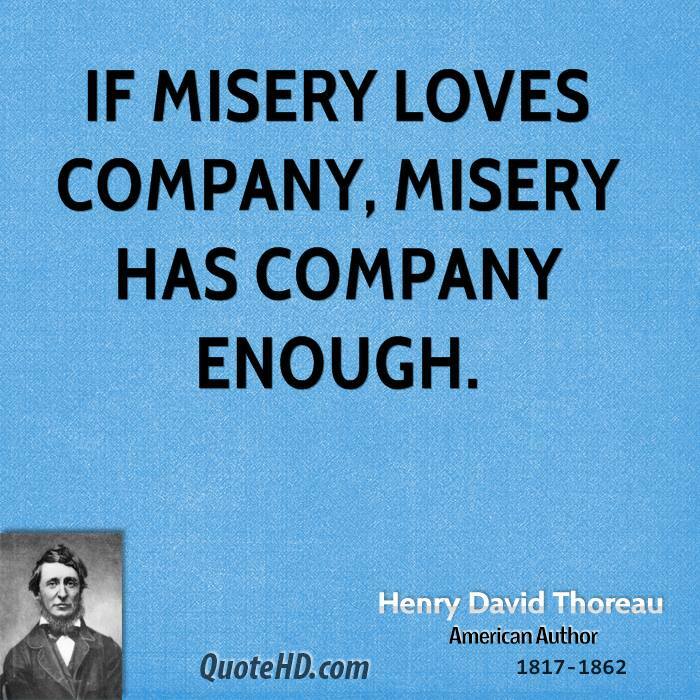 That is a great Thoreau quote! What did you expect from Ellison! I wouldn’t have expected anything else! Ellison, like many other Democrats and Moslems will do almost anything to give Trump a bad time and make life difficult for the rest of us. There is no lie so vile, nor hypocrisy so great, that they won’t use it. F**k him where he breathes. It is going to be a long four years of this! Ellison like a good Islamist will never support anything President Trump does. For his part Ellison allies with the left whose agenda is fairly compatable with the tenenets of Islam, ie a governing social theocracy whose intent is to control a population depriving that population of critical thought, ie free agency, to express itself….